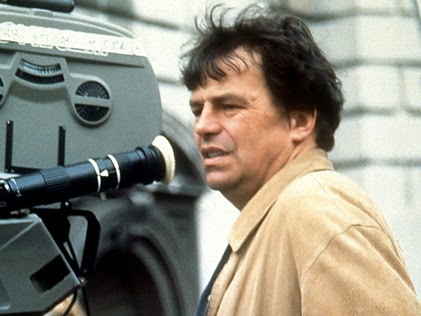 Neil Jordan was born on this day, February the 25th, in 1950, in Ireland. 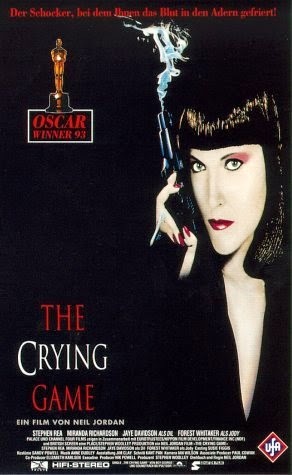 The Company of Wolves, Michael Collins, Interview with a Vampire and, most of all: The Crying Game, for which he took home the Oscar for Best Screenplay in 1993. In 1999 he worked with DreamWorks SKG for the first time, wring the screenplay for, and directing the thriller In Dreams, starring Annette Bening and Robert Downey jr..
Annette Bening and Robert Downey jr. 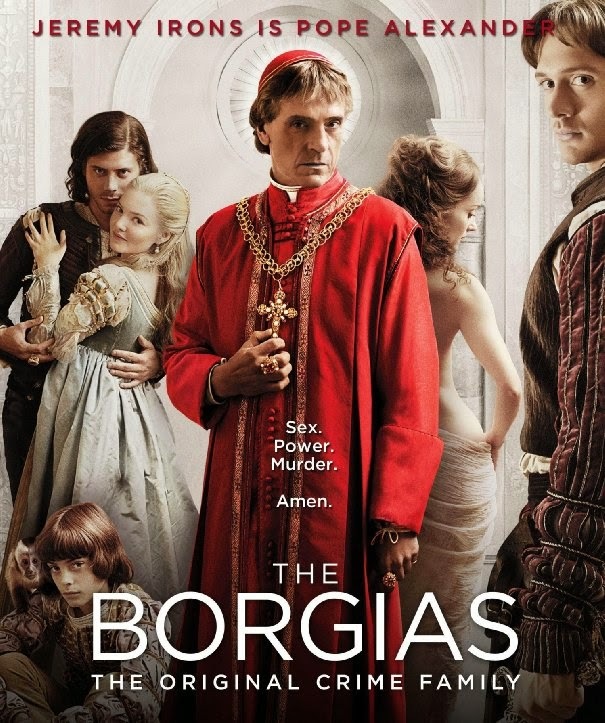 Between 2011 and 2013 he returned to DreamWorks, but this time to their TV-department, where he (co)wrote 29 and directed 6 episodes of the crime/Drama-Series The Borgias. 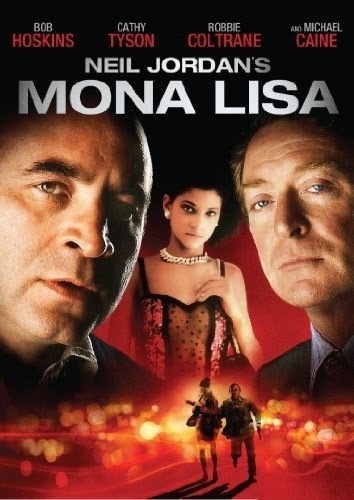 Happy 65th and many happy more yo come, to you Neil Jordan.